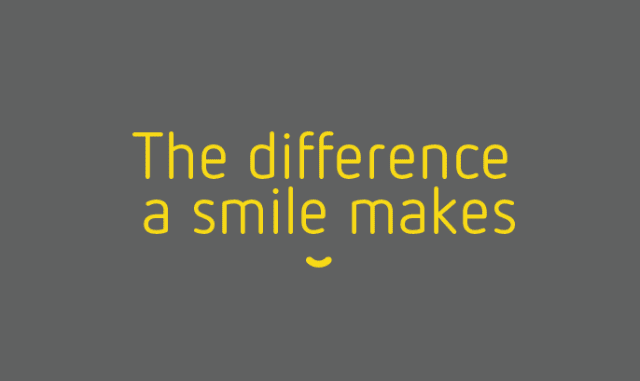 The Difference a Smile Makes #Infographic ~ Visualistan '+g+"
Broad, gummy, cheesy, sardonic - you name it! Smiles are innate facial expressions that can show happiness, joy, surprise, or hide disgust and irritability. Though when it comes to detect what's behind a smile, are you able to tell the difference between a genuine and a fake one? Check the infographic below and get to know interesting facts about smiling and what benefits a smile can bring into our everyday life.